Unlabelled SUPER GORGEOUS DISNEY'S LIVE ACTION THE LION KING MOVIE TEASER IS HERE WITH THE NEW KING OF THE AFRICAN SAVANNAH! 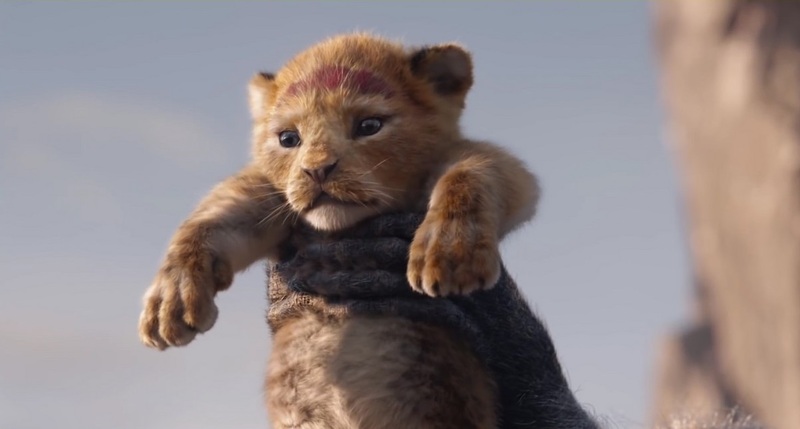 SUPER GORGEOUS DISNEY'S LIVE ACTION THE LION KING MOVIE TEASER IS HERE WITH THE NEW KING OF THE AFRICAN SAVANNAH! The new CGI Lion King arrives next July! 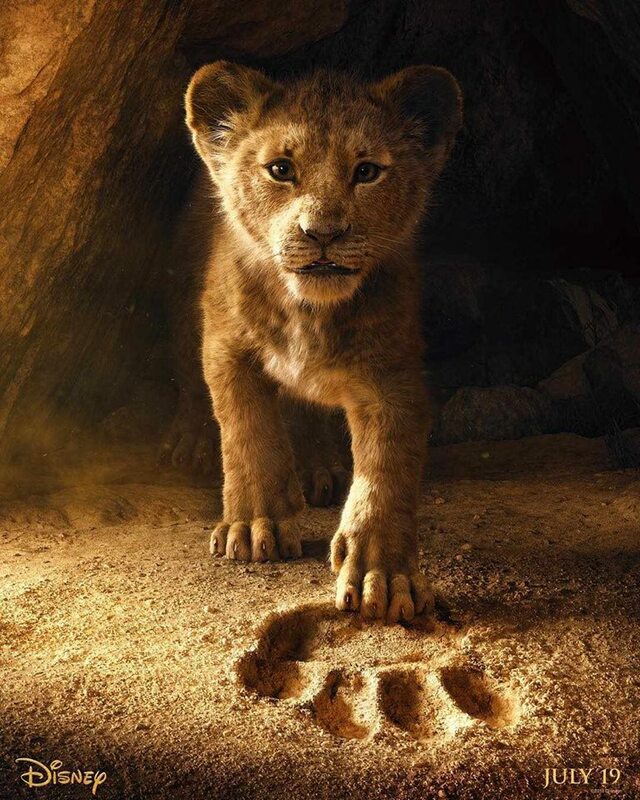 mother, Sarabi. 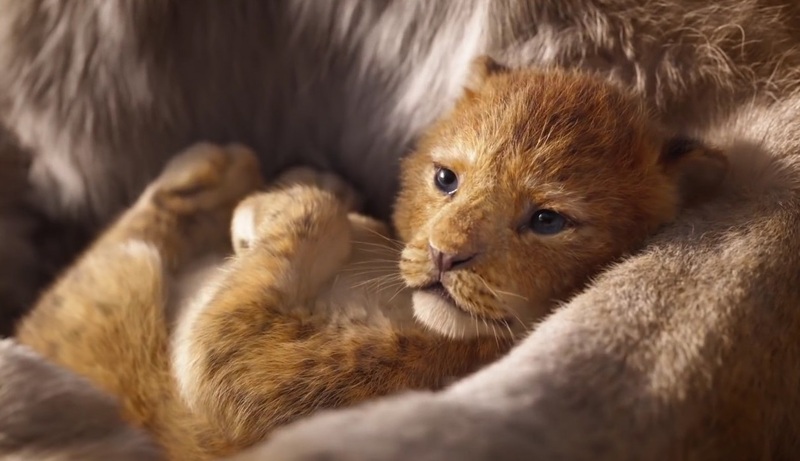 Four songs from the original animated version 'Can You Feel The Love Tonight', 'Hakuna Matata', 'I Just Can't Wait To Be King' and 'Circle of Life' will be in this one as well together with a new one written by Elton John and probably sung by Beyonce.